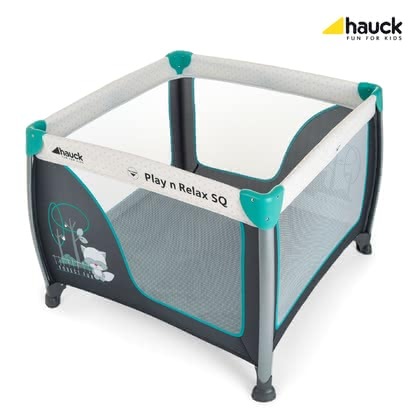 The Play'n Relax by Hauck is an indispensable all-rounder that helps you master everyday life with a baby. This smart companion can be used as a playpen, travel cot, secondary bed or play centre. Its conical shape that slightly tapers upwards make it particularly steady. Featuring a lying surface of 90 x 90 cm, it supplies your child with a comfortable, cosy and safe place perfect for playing, relaxing and dreaming. This flexible retreat is equipped with large side windows that supply both child and parents with eye contact to each other. The cheerful design will delight little boys and girls alike and suits almost any furnishing style. The Play and Relax SQ collapses into a small and handy size so that you can store it easily in the practical carry bag and take it anywhere you like. 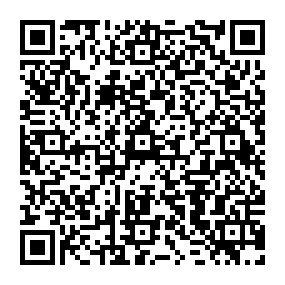 It folds and unfolds with only a few clicks.